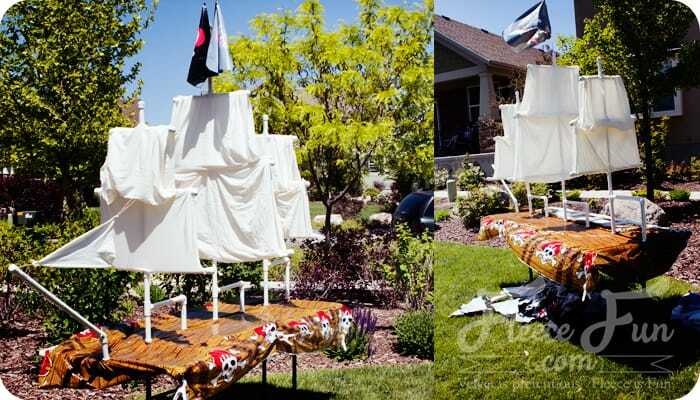 New tutorial: How to build a pirate ship out of PVC pipe! 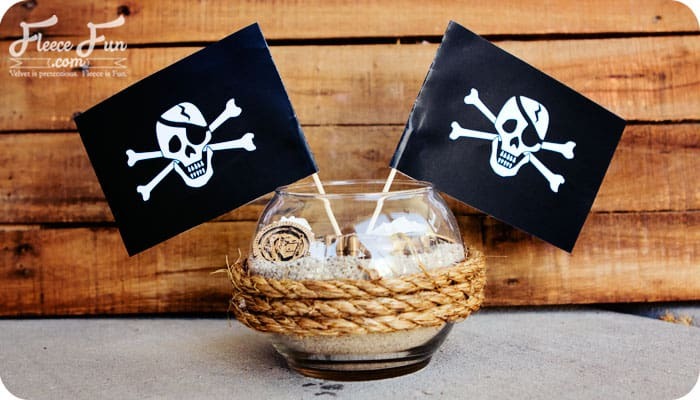 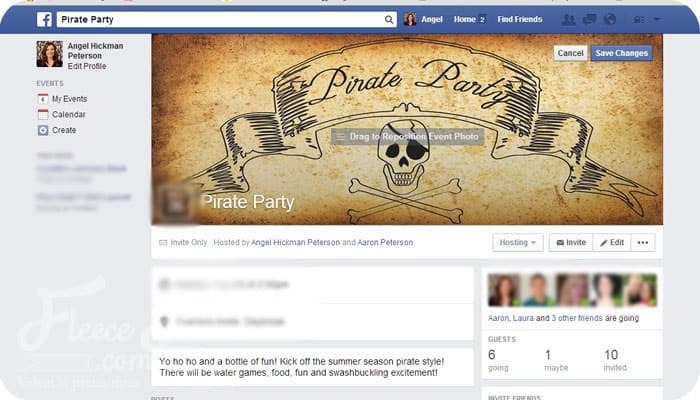 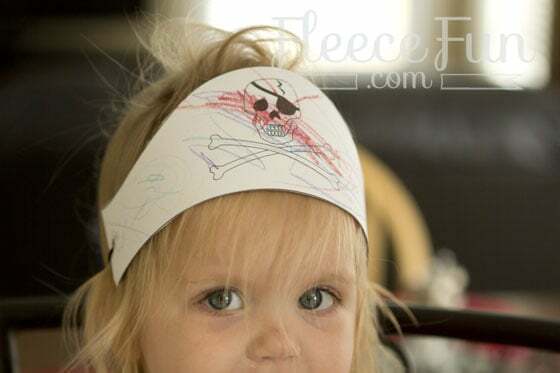 How to invite your Facebook friends to an Event: Pirate party Timeline art! 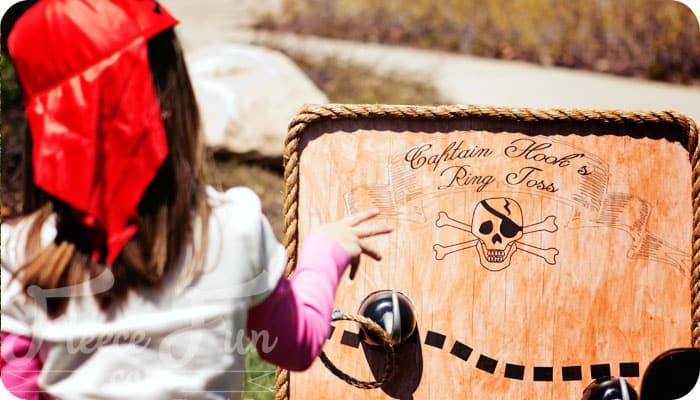 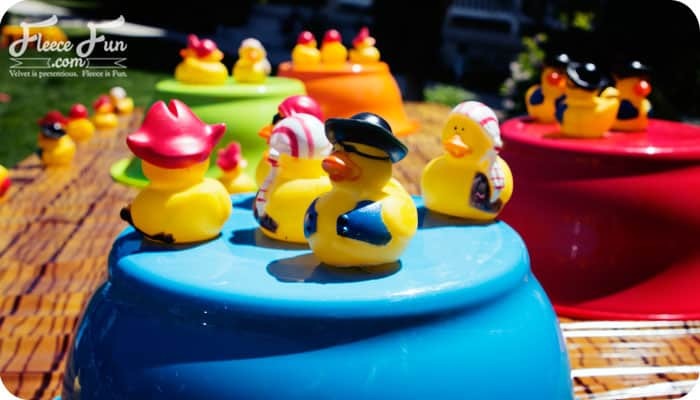 Fun Summer Day Camp for Kids (and Moms! 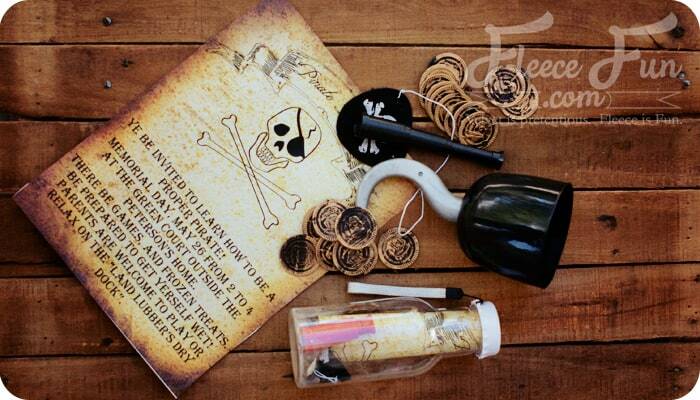 ): Pirate Day Fun!